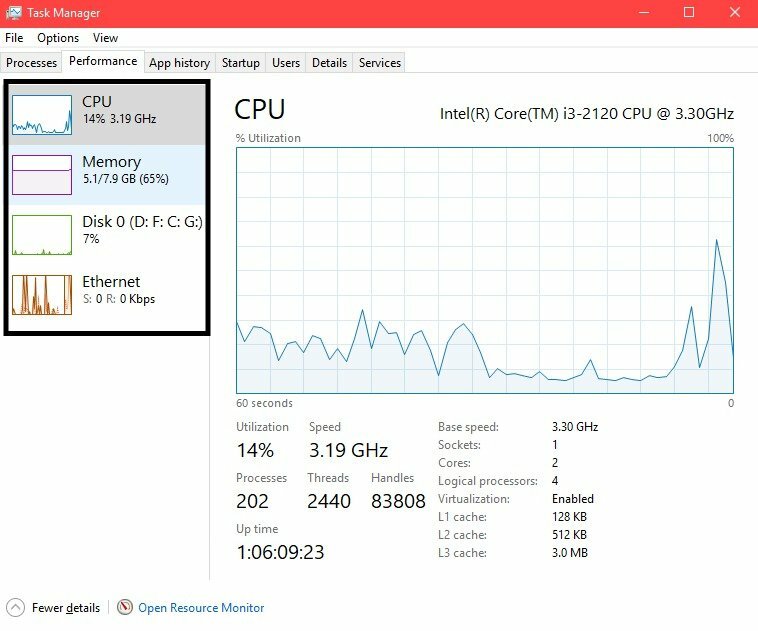 You must have used the Task Manager on your Windows 10 at least once in your lifetime. 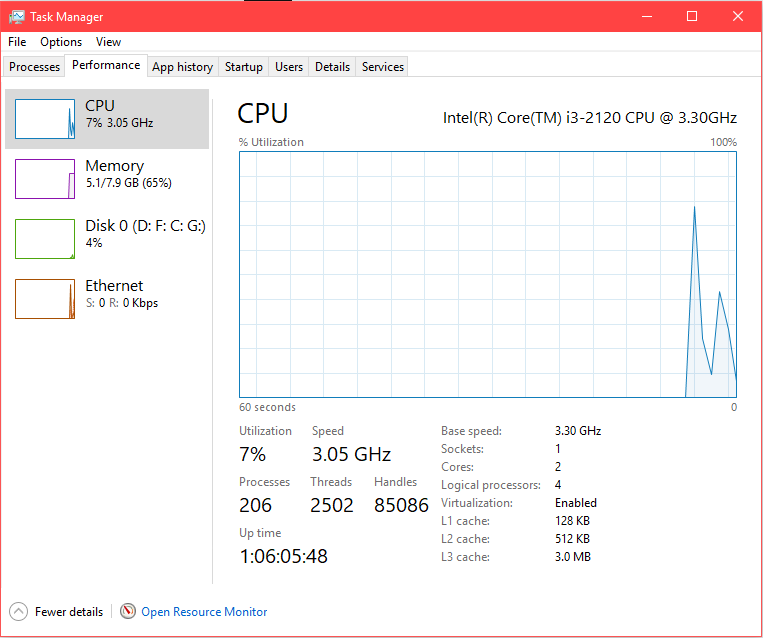 Now, it is a fact that the default Task Manager on Windows 10 is pretty big. 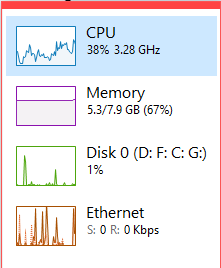 This means that much of the space on the screen is taken by the Task Manager window. Therefore, we have to close/minimize it to continue our work. There are also times when we want to see our tasks and work at the same time. In this scenario, we need to shrink the window but then the details go missing. 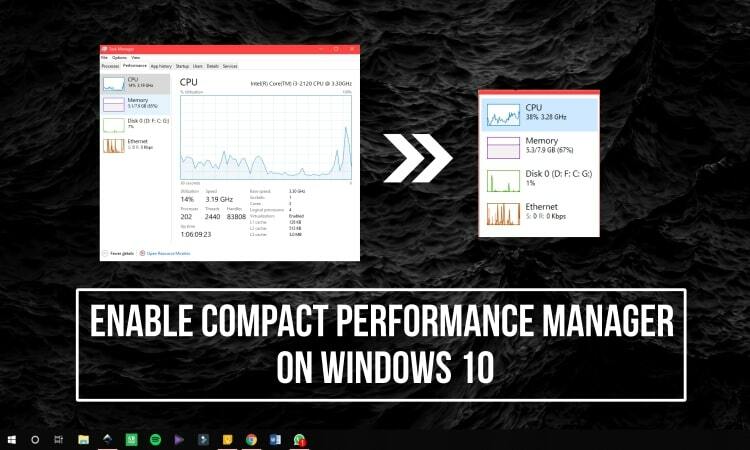 By enabling compact performance manager on your Windows 10 PC, you can enjoy better performance. Now, we have found out a way with which you can see all the details of Task Manager without hindering your work. The answer to this is the compact layout of Task Manager on Windows 10. This compact manager has been available on Windows 10 for a long time. However, there is no button present on Task Manager to enable it. There is a very simple but handy trick to enable it though and we are here to share the trick with you. 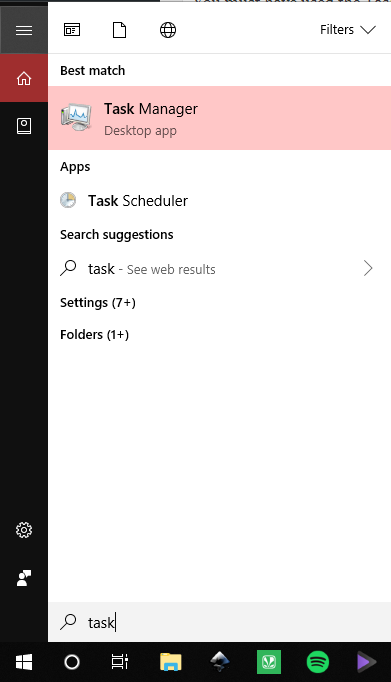 Open the Task Manager on Windows 10 by pressing the Windows key and typing “Task” in the search bar. Double-click on the Task Manager Desktop app and the Task Manager Window will be opened. 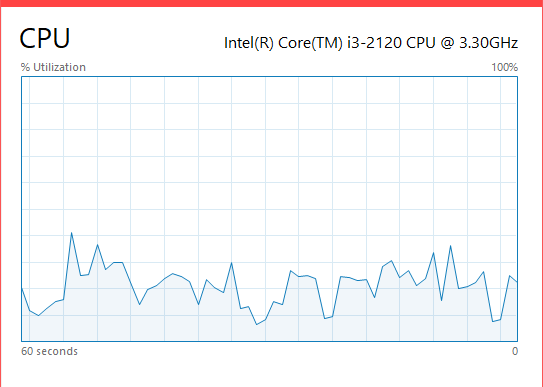 That’s it, you have just enabled Compact Performance mode with which you easily see your CPU, Memory, Disk and Ethernet usage without hindering any of your tasks. Now, we have already mentioned that this is not a new introduction in Windows 10. In fact, this is available on every Task Manager app since the Windows NT 4.0 days which was launched in 1996. However, it is a handy trick to know for someone who needs to see the performance of their PC while simultaneously working on it.